SAVAC presents Monitor 13: Dance on my head and scratch my heart, on Wednesday 27 March 2019 at 7:30pm. SAVAC is pleased to present MONITOR 13 Dance on my head and scratch my heart, co-curated by Montreal-based artist and filmmaker Sharlene Bamboat and Delhi-based filmmaker Priya Sen. Starting with MONITOR 11’s program These Monsters are Real, this marks the third year that SAVAC invites a local curator to collaborate with international curator(s). The works that make up the Dance on my head and scratch my heart programs consider the scratches on the surfaces of films, videos and still images. The markings are elusive, indecipherable traces and active charges that open into the past, penetrating deep into subjects. So Azita asks: “‘Does everyone need to understand their life story, or make something meaningful out of it?” The films share common impulses, centering the histories of families, places and texts that have been altered by political shifts and changing orders. MONITOR 13 invites the viewer to dance to the meditative, moving images in this program. 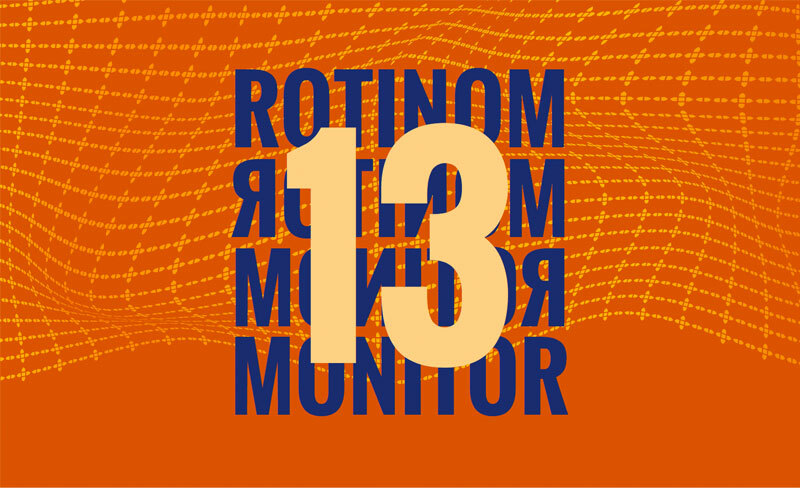 MONITOR 13 is dedicated to the presentation of experimental short films and videos by and/or about South Asians from Canada and around the world. MONITOR 13 encourages new, experimental and risk-taking work that challenges the viewer’s active engagement. Thank you to everyone who submitted to the program, the final selected works will be screened in March 2019 in Toronto, Canada. MONITOR 13 is programmed by independent curators and artists Sharlene Bamboat and Priya Sen.